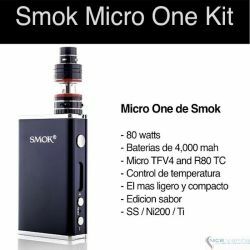 El esperado Nano One kit ha llegado. 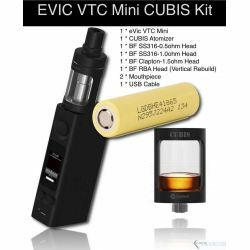 Este kit excede a cualquier otro kit en el mercado. 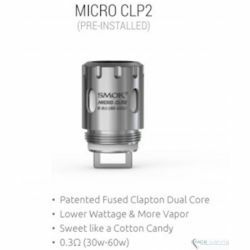 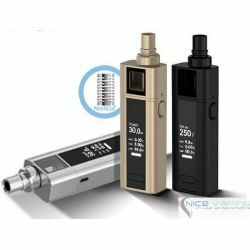 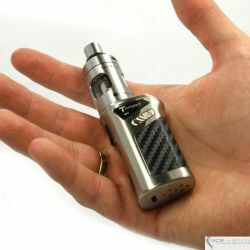 Cuenta con un atomizador super delgado, el Nano TFV4 que soporta control de temperatura con acero inoxidable, Nickel y resistencias de titanio. 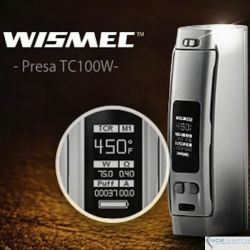 80 Watts de potencia maxima y requiere una bateria sencilla 1860 que puede ser reemplazada y/o cargada internamente con su cable USB. 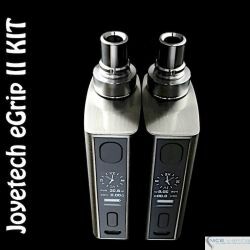 Terminado de color y botones ergonomicos. 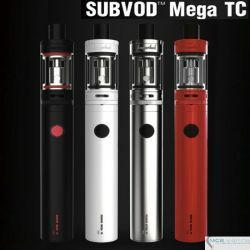 Es muy comodo y placentero mantener en la mano. 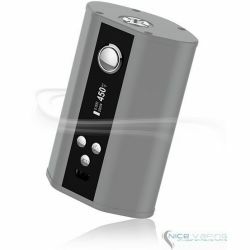 Con el Nano One vapearas a tu entero placer. 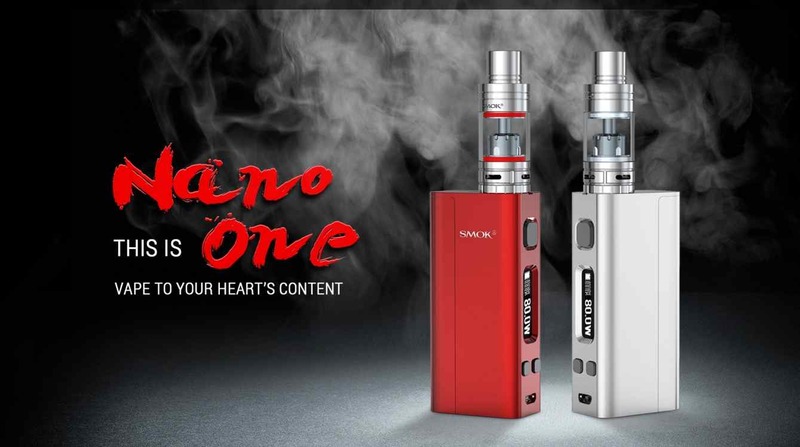 VAPE TO YOUR HEART’S CONTENT, THIS IS NANO ONE! 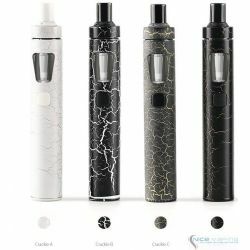 Our long awaited Nano One Kit is finally coming. 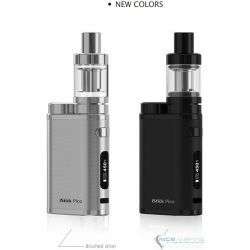 The top vaping kit by SMOK will blow any other out of the water. 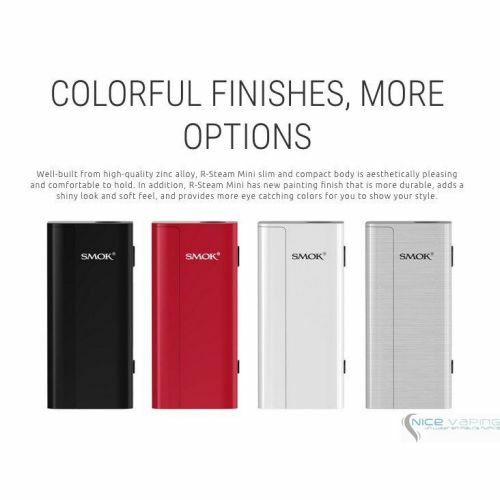 Nano One Kit comes with the remarkable box mod, R-Steam Mini and the super slim tank, Nano TFV4. 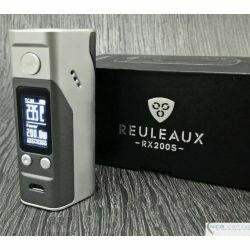 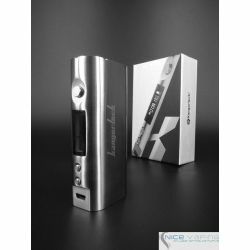 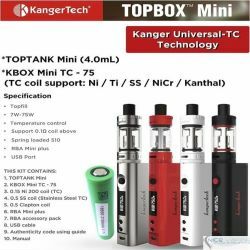 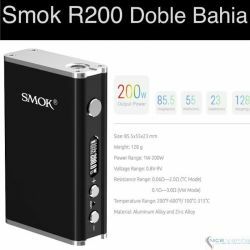 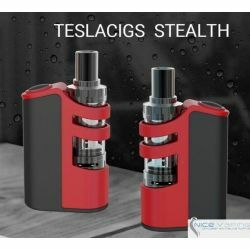 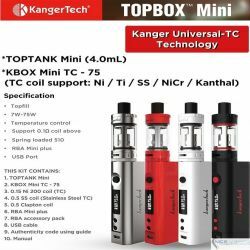 R-Steam Mini supports temperature control with Stainless Steel, Nickel and Titanium coils, provides 80W maximum output, and takes single 18650 battery that can be removed and replaced or charged internally via a USB cable. 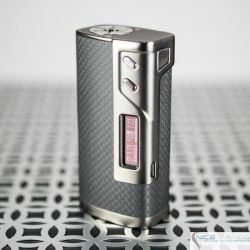 With colorful painting finish and ergonomic button layout, R-Steam Mini is aesthetically pleasing and comfortable to hold. 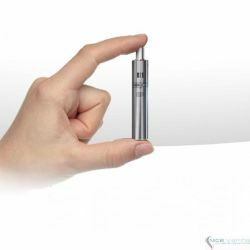 With Nano One, you can vape to your heart’s content. 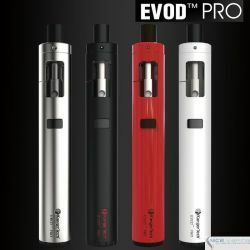 Watt Mode is perfect for cloud chasing. 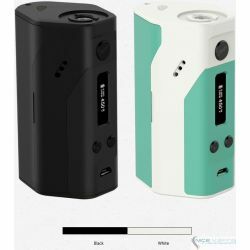 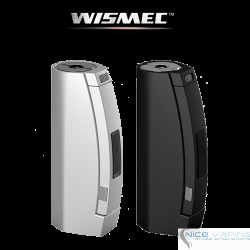 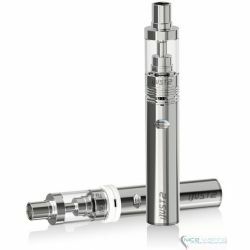 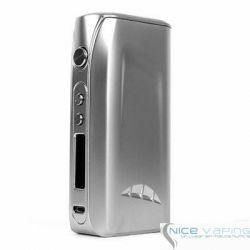 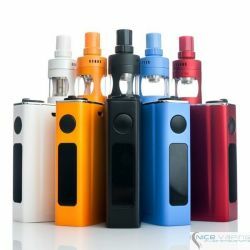 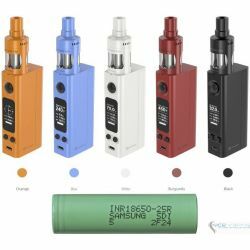 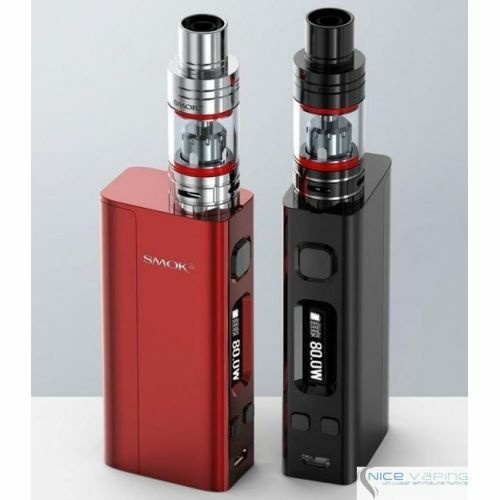 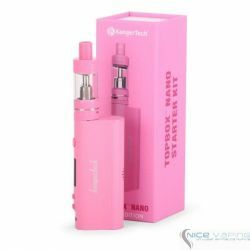 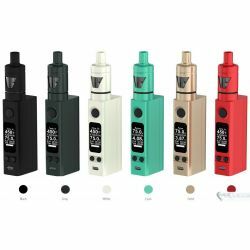 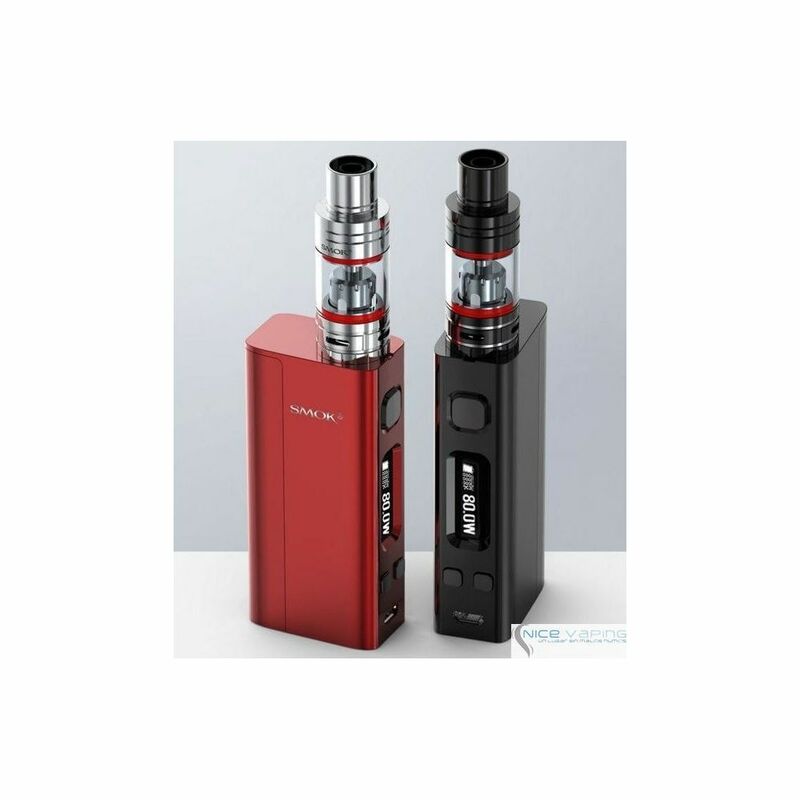 R-Steam Mini takes single replaceable 18650 battery and can supply power of up to 80 watts! 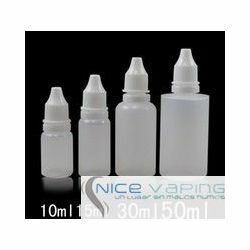 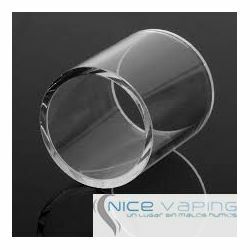 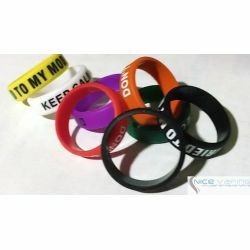 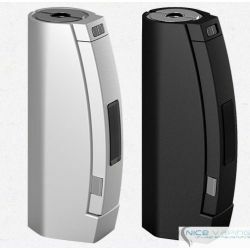 To blow huge vapor clouds, this mod provides strong power for you. 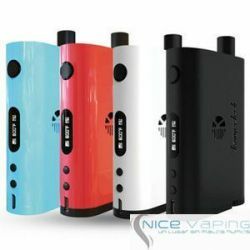 R-Steam Mini supports firmware upgrade with a USB port so that you can keep up with vaping evolution.